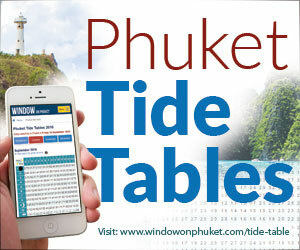 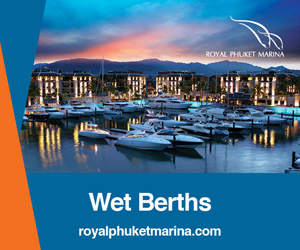 Many people come to Phuket just to revel in the razzmatazz of Patong’s hotspots, but even if your tastes are generally more moderate, you should not miss this international icon of the hedonistic lifestyle. 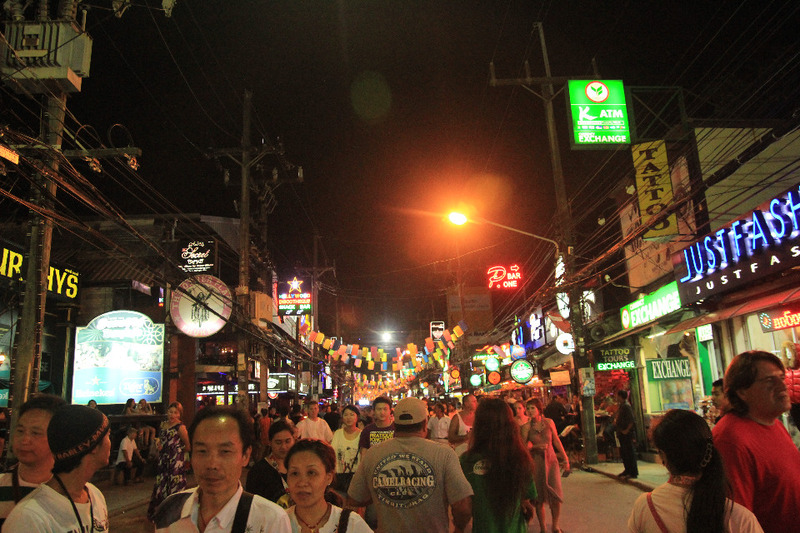 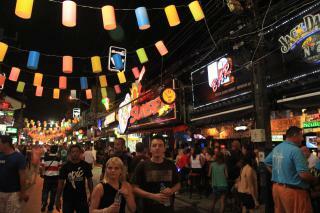 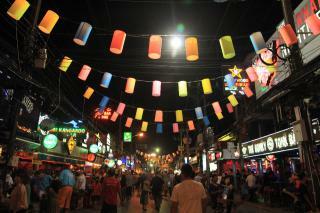 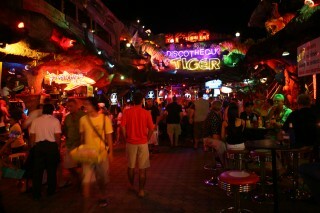 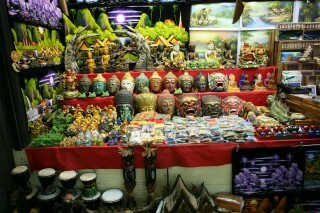 A short street in the heart of down-town Patong, Bangla Road packs more than a hundred bars, restaurants and discotheques into a single traffic-free, brightly-lit celebration of glitz, which operates from dusk until dawn. 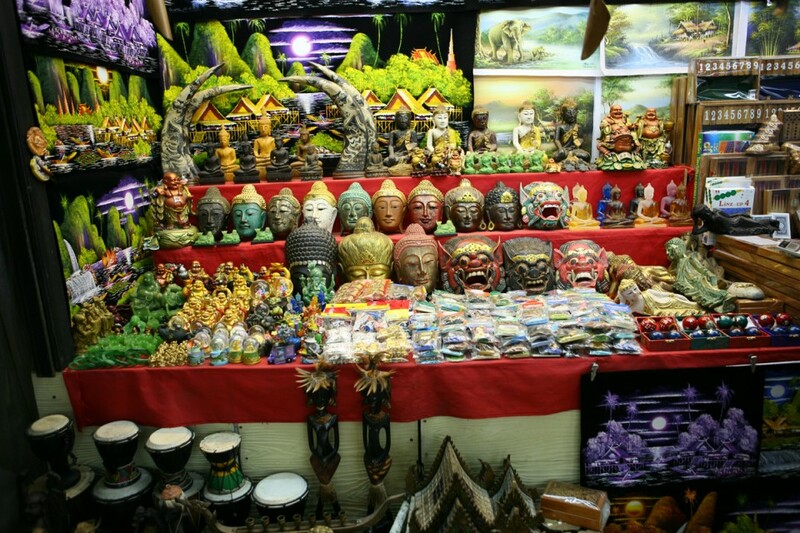 Walking up and down and dropping into one or two of the throbbing cacophonous homages to Mammon will leave you with vivid and enduring memories of the ‘other’ Phuket.